This would be first charge sheet in the case pertaining to loans of over Rs 60 billion given to Kingfisher by a consortium of 17 banks led by State Bank of India which alone had an exposure of Rs 16 billion. 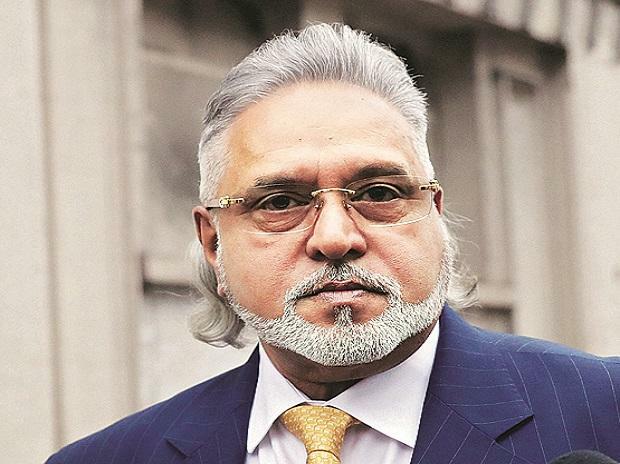 The agency has already filed a charge sheet against Mallya last year in connection with a separate case related to Rs 9 billion pending loan given by IDBI bank in which senior officials of the bank were allegedly involved. SBI has an exposure of Rs 16 billion to the airline. Out of this, the bankers, which recalled the loan in February 2013, could recover only around Rs 11 billion after selling pledged shares of UB Group companies. Other banks that have exposure to the airline include Punjab National Bank and IDBI Bank (Rs 8 billion each), Bank of India (Rs 6.5 billion), Bank of Baroda (Rs 5.5 billion), Central Bank of India (Rs 4.1 billion).